At BurgerFi, we never ever settle. That’s why we craft our all-natural burgers using only the Top 1% of natural Angus beef, always sourced from the best ranches in the country and free of hormones, steroids and antibiotics. 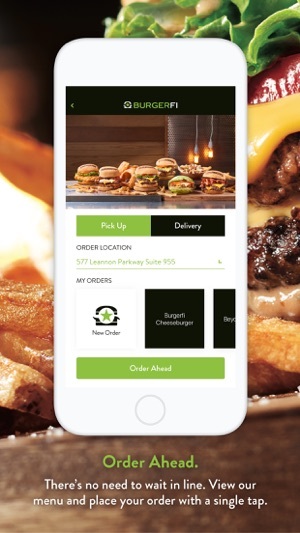 The BurgerFi rewards app makes it easier and more convenient to order your BurgerFi favorites at your fingertips. - Achieve Higher Status Levels - Earn More Rewards! The new app in general looks great, i never had the old version like most people so theres no way to compare between the two. 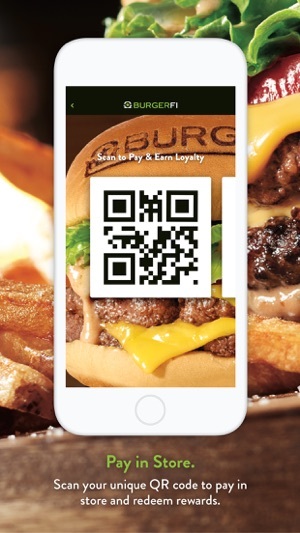 The only major problem for me, as for a lot of people writing reviews is that the rewards don't work, the rewards are there but theres no way to use them because nothing happens when you tap on them, luckily the cashier was nice enough to input the reward by hand when they had the $5 burger reward.. So I did everything asked of me to set up my account under the new rewards program. App looks good for the most part. 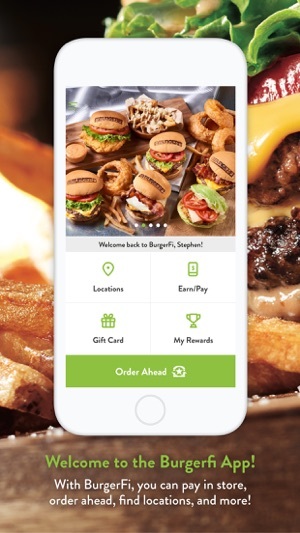 The big issue however is under my free fries reward, it instructs me to toggle the rewards to use now or later, but there is no way to do this and the reward can’t be applied to my order at check out either. No free fries for me I guess. Also I was a member of the old rewards program and my birthday was right around the time the rolled out the new program, but I never got my free birthday coupon. I mean, seriously, what is the world coming to? !